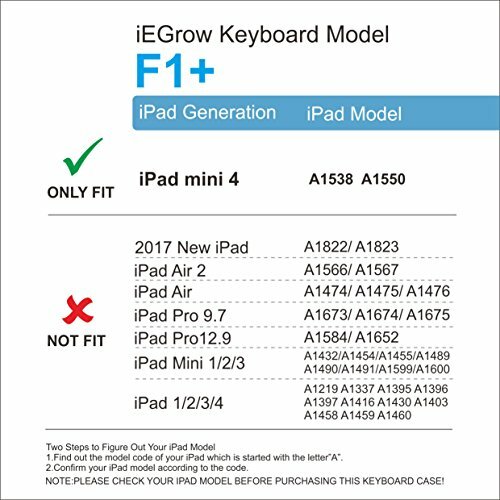 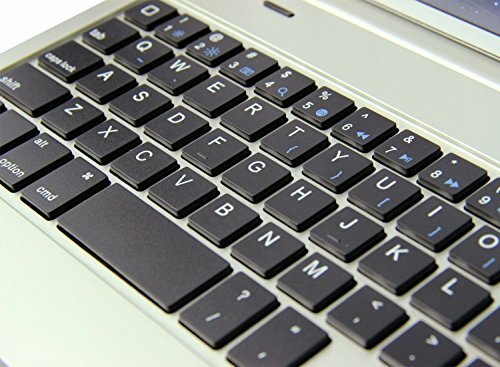 Specially design for the iPad Mini 4, when you use this keyboard, it will change like MacBook, you can take it outside, let typing easier and protect your iPad. 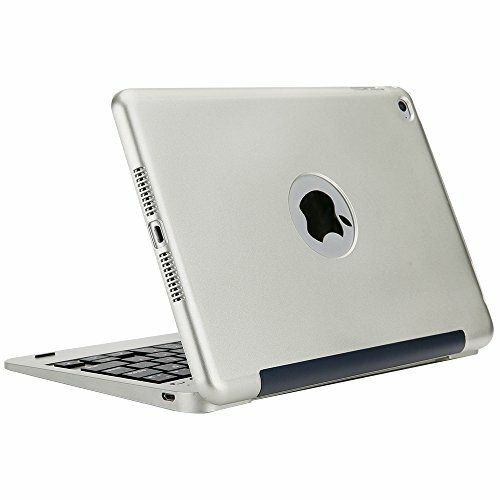 It's constructed of good quality ABS shell designed with stylish appearance. 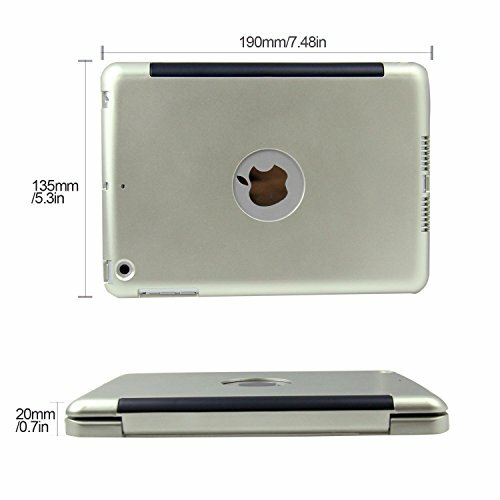 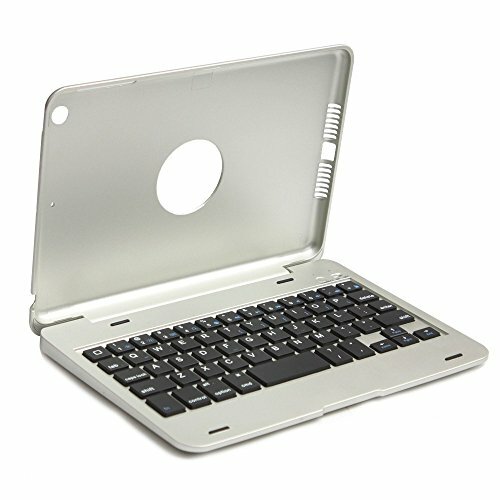 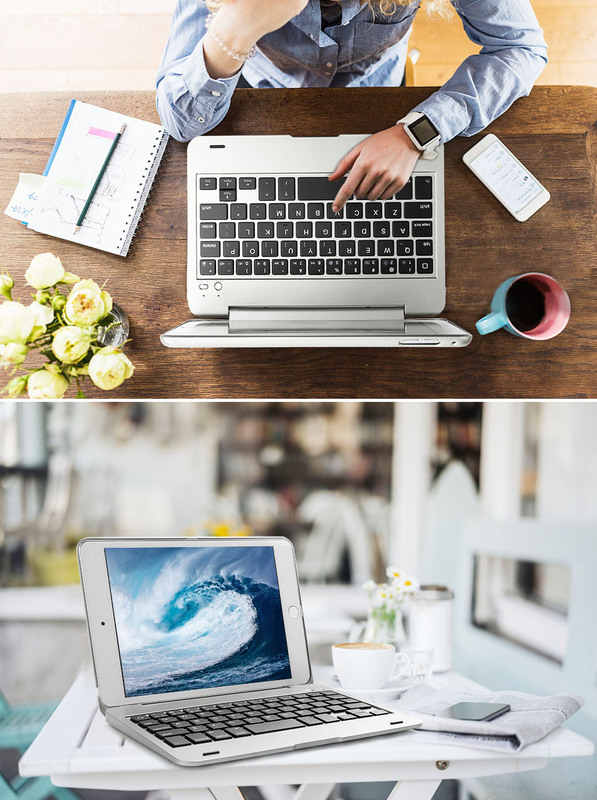 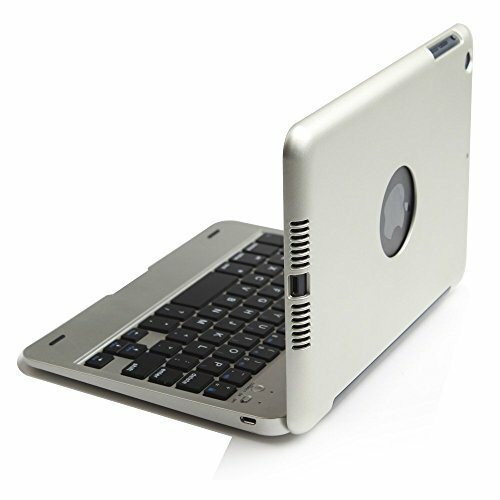 Ultra-thin design, convenient for portable,very nice for taking along on business appointments or traveling.